You don’t need to be passionate about cars to feel a personal loss toward the broken glass of your vehicle’s window or windscreen. As part of the car, the windscreen fulfils an important function in protecting those inside the car when it is in motion or standing still. Having said that, it is an easy-to-understand formula, a car window glass that needs repair is compromised protection. Are Side Windows Different from a Windscreen? The answer is yes. What most people don’t realise or acknowledge is that the car windscreen and side windows are made from a different type of glass. That means even the slightest damage cannot be ignored and needs to be replaced in most cases. Where a small chip or crack on the windscreen could be repaired, a similar scenario with the side windows might require complete replacement. So, what do you do if you Encounter Damage to Your Side Window(S)? To begin with, do not take it lightly and instead take your car to the garage immediately. Have a reputed professional inspect it and carry out the recommended solutions that will be a permanent fixture. Remember any shortcuts will only be tampering with your safety. Next, here’show Your Side Window Should be repaired. More often than not, any reputed professional in Australia will suggest a complete replacement. 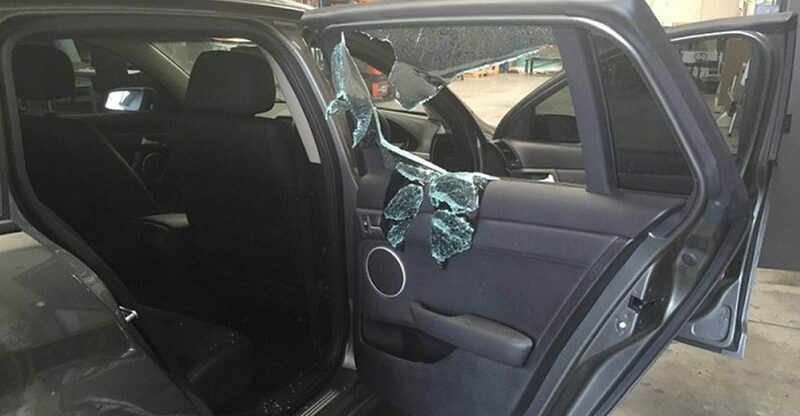 This is because the glass used for the car side windows are not built to be repaired. If repair is attempted it may give way and shatters completely while on the road, thereby endangering your life, the lives of your co-travellers and those on the road. Finally, Can This Problem Be Avoided? Yes, here’s How You Can Do So. 1) Keep distance from loose gravel or debris on the road. This will ensure they do not fly into the side window screen and shatter the glass. 2) Take cues from the weather. During a hailstorm, heavy rain, it is possible that flying debris or weather elements may hit the screen and cause it to shatter. In the advent of such weather conditions only venture out if absolutely necessary or try to avoid taking your vehicle out. 3) Make use of the garage. Try to avoid parking in the open. The shielded roof of a garage will help protect your vehicle from falling tree branches, accidents or the prying eyes of any thieves and robbers. 4) Instantly have chips or cracks seen to. Do not wait out such cracks and chips. Instead, have a reputed professional in Australia see it immediately. Finally, ensure you have your car serviced by a reputed service at the right time and on a regular basis. At least if you miss out on any chips or cracks the professional can catch it. There are several professional services that offer a good package rate and have tie-ups with insurance companies to help ease the financial strain on your pocket. 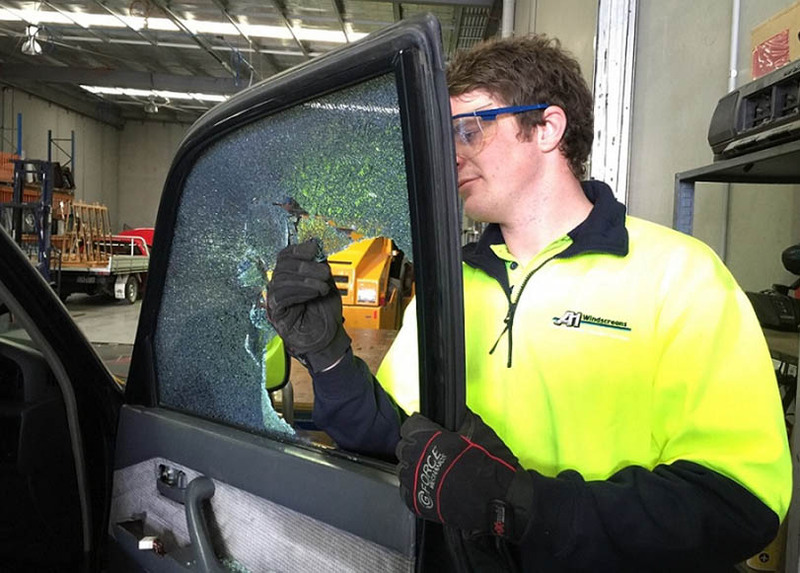 Darren Pay and Justin Oakes heads A1 Windscreens, Australia’s preferred professional service for car glass replacement and glass scratch removal.